Oh, my, gosh! Just arrived home from honeymoon to a delightful little package! Thank you thank you thank you for taking the most awesome photographs of our wedding. You have captured the laughter, joy and excitement of our day in a truly magical way. Totally blown away by the photo’s, we knew you were good but you are really really really good! 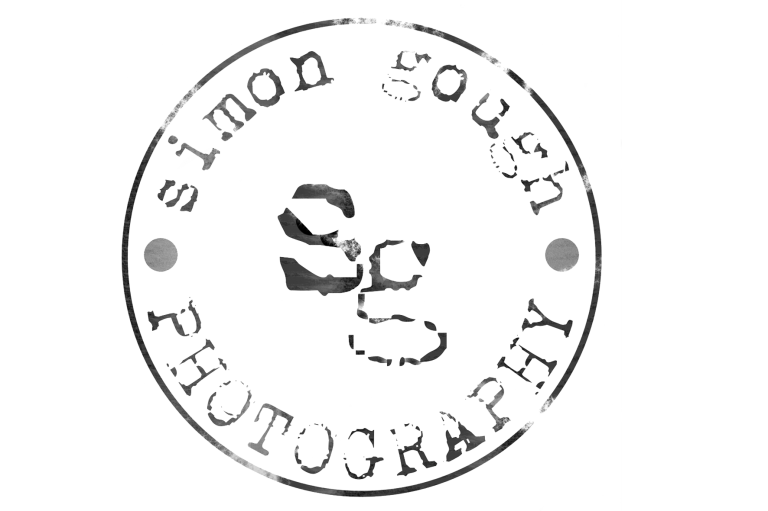 Thank you so much Simon- you totally exceeded our expectations and we can hardly believe the pics are of us!